Can You Dance Like a Swan? In Swan: The Life and Dance of Anna Pavlova, author Laurel Snyder takes us into the world of this very famous Russian ballet dancer. Anna Pavlova, born in Petrograd in 1881, was one of the most talented and inspiring ballerinas. Many say that she is the best ballerina to grace the stage. However, she didn’t originally live a life of luxury, as one would expect. Anna came from a struggling, single parent home in a world ruled by the cruel czars. In order to follow her dreams of being a ballerina, which were originally sparked when she first heard Tchaikovsky’s music, she would have to leave her mother, her snowy city, and the only life she’d ever known to study at the ballet academy. Laurel Snyder’s telling of Anna Pavlova’s inspiring life is, put simply, beautiful. Every phrase is thought out to create a melodic, charming phrase. The words dance across the delicate pages of the book. Julie Morstad’s illustrations fit perfectly with the simple yet flawless design and cadence of the book. She portrays the life of Anna so very well in a complex, yet simple way. This story is truly stunning and tells an inspiring story of a young woman who couldn’t help but share her art, an art typically reserved for the wealthy, with anyone who cared to watch. Grab your copy of this delightful book on Amazon. ***Some of these links are affiliate links. If you click a link and buy a book, I will get a tiny commission at no extra cost to you. I use this money for book shipping supplies and giveaways. First we need something to wear. 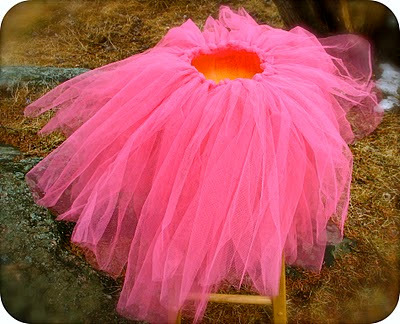 Try this adorable, Super Easy, and fun ribbon tutu. The driving force behind Anna becoming one of the world’s best ballerinas was the composer Tchaikovsky. She loved his music. Tchaikovsky was a master composer of ballets and many other types of music. Anna Pavlova was known for her performances of a ballet called Swan Lake. Here is a wonderful and immersive unit study and curriculum guide into the world of Swan Lake. And here is a link to the music and story told by Masetro Classics. 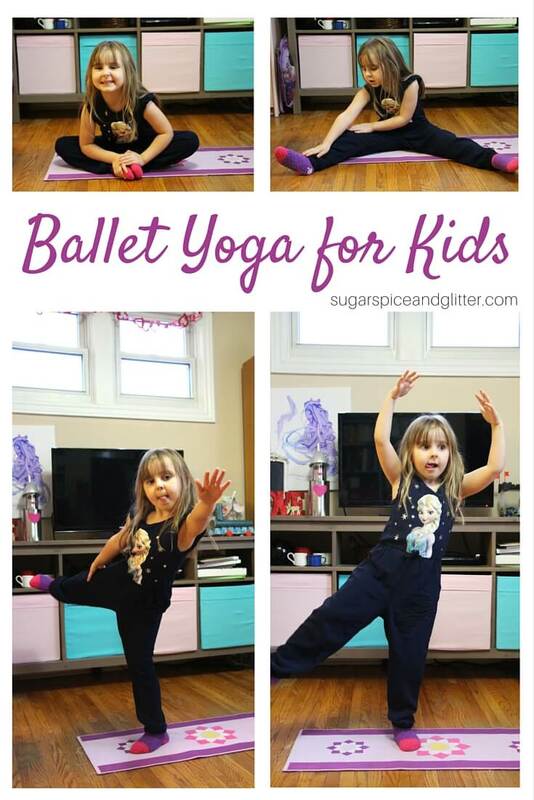 Start your kids out early with this Ballet Yoga for Kids. If you’re feeling scientific AND artistic, try out this neat science experiment. Here is a video of Anna Pavlova performing one of her most famous ballets, The Dying Swan. LOL Jennifer, what a great idea. Who wouldn’t want a little pavlova after dancing Swan Lake. I’ll be sure and add that to this post. Very fun idea. Be well and happy. 🙂 Thanks for stopping by. I absolutely adore Swan – such elegant illustrations, and such a powerful, inspirational story! Anna Pavlova’s life is such an incredible story of triumph over the odds, and it couldn’t have been told in a better way. Definitely a winner! What lovely illustrations! I’ll have to get my hands on this book — it sounds wonderful. Thanks for sharing with the #diversekidlit link-up!